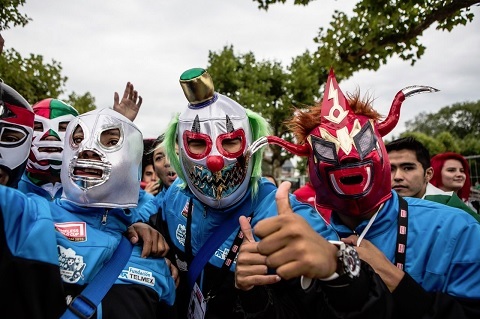 The draw for the 13th Homeless World Cup was held yesterday in a packed room in the Amsterdam Arena, home of the Netherlands’ most successful football club, AFC Ajax. 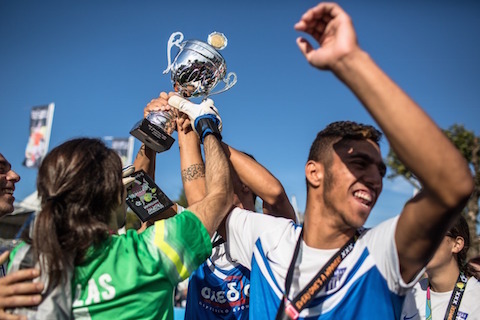 With less than six weeks to go before the competition kicks off, Homeless World Cup President Mel Young pressed the button to decide the eight men’s and two women’s groups for the first stage of the tournament. Check out the full groups below. The annual Homeless World Cup began in 2001 after a late night conversation at the INSP conference in Cape Town. This year it will take place in Amsterdam from 12-19 September. 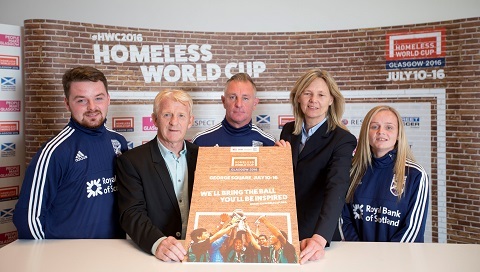 INSP remains proud of our strong links to the Homeless World Cup – a unique, pioneering social movement which uses football to inspire homeless people to change their own lives. 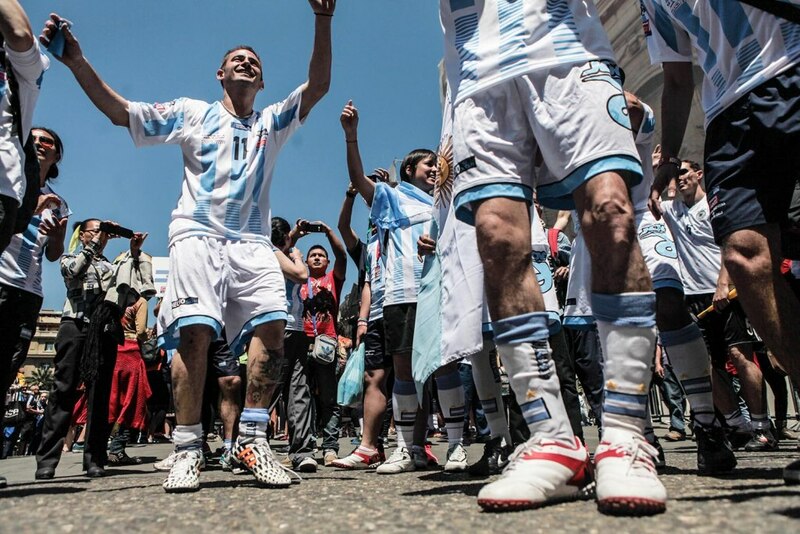 An amazing 94% of players consistently say that the Homeless World Cup has had a positive impact on them. This year, INSP will bring you inspirational stories from the tournament every day, right here on our website as well as through our Facebook, Twitter and Instagram. Everything we do is only possible because of donations from people like you. 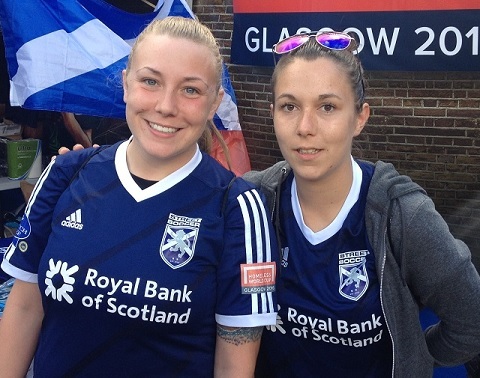 Scottish Homeless World Cup star Stephanie has beaten addiction & homelessness to play for her country. She’s competed in front of thousands of fans, including First Minister Nicola Sturgeon. 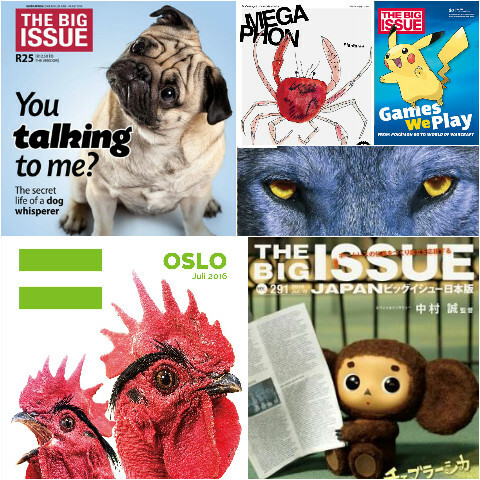 In the midst of the tournament, we learn how The Big Issue Australia helped seven players bring the infectious “Aussie team spirit” to the Homeless World Cup in Glasgow. The experience has already rendered goalkeeper Shannon “speechless”. 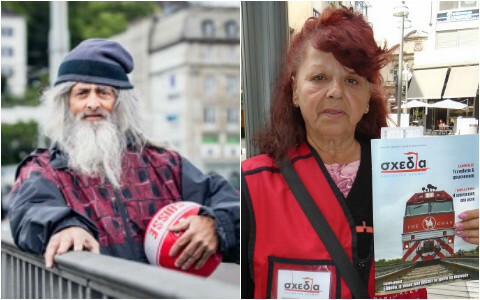 This is the true story behind the Homeless World Cup viral video of the week. 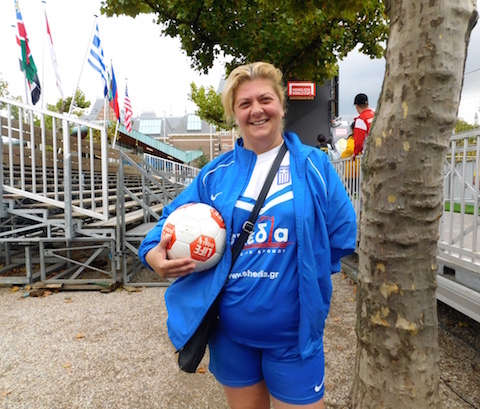 Stella Mavridou is a fan favourite this week at the Homeless World Cup in Glasgow. She tells us her harrowing story – and how she turned her life around through Shedia. 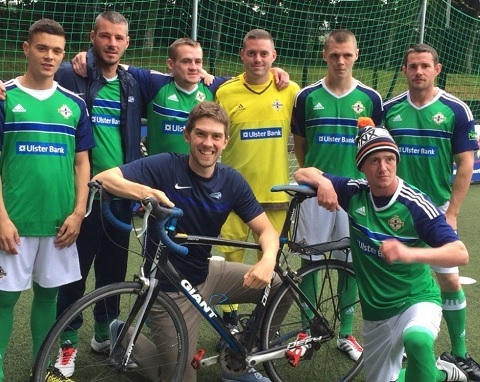 Northern Irish football fan Stephen Collins raised more than £3,000 to help Street Soccer NI compete in this year’s Homeless World Cup – by cycling to his home squad’s fixtures at Euro 2016. Homeless World Cup special! 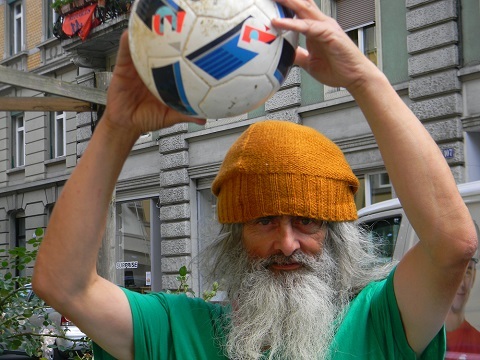 Ahead of this year’s tournament – which kicks off in Glasgow this Sunday – INSP caught up with Surprise vendor Ruedi Kälin, who has been selected for the Swiss team. The Homeless World Cup kicks off in Glasgow on Sunday – we caught up with some of the players who are also street paper vendors. 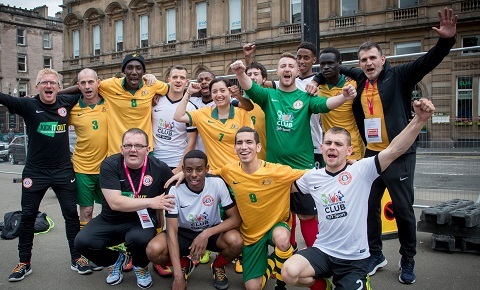 This summer, over 500 players from 52 nations will gather in Glasgow for the 14th Homeless World Cup – but who will they be up against? Check out the full draw for the “life-changing” tournament. 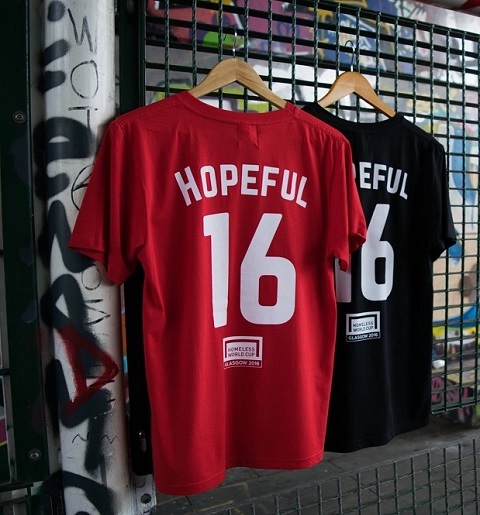 Homeless World Cup fans can now display their support for the tournament, whilst raising money to support its work, with designer T-shirts from social business Hopeful Traders. PLUS! Find out what the tournament will look like in Glasgow. 64 teams, representing 51 countries, are expected to compete in George Square, in the heart of Glasgow – and just round the corner from INSP HQ! For FIFA’s Honey Thaljieh, football has always been more than a game. She smashed cultural and political barriers to co-found and captain Palestine’s first-ever women’s football team, and continues to use the beautiful game to promote and inspire gender equality and social inclusion. 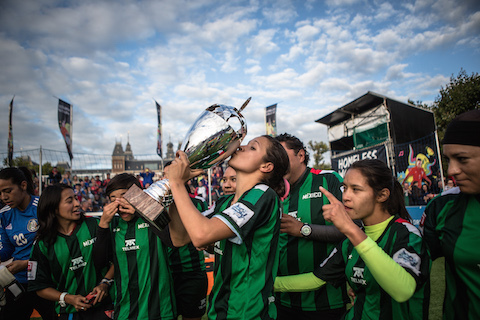 Sombreros soared into the sky in Amsterdam when the men’s and women’s teams from Mexico claimed a double victory at the 2015 Homeless World Cup. But while two champions were crowned, over 600 players were winners. 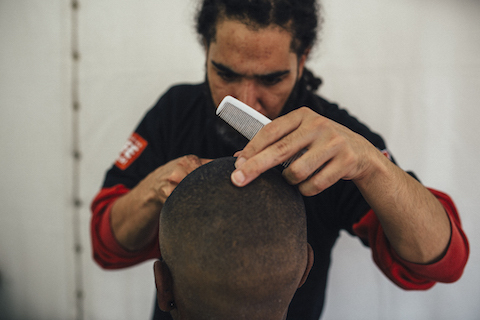 Players at the Homeless World Cup received free haircuts after they came off the pitch in Amsterdam this week from Dutch ‘Homeless Barber’ Ryan Wooter. There were euphoric and emotional scenes in Amsterdam today when Greece beat Switzerland to lift the INSP Trophy at the Homeless World Cup. We spoke to them after the victory. 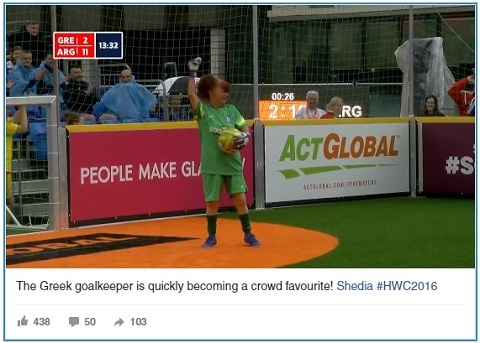 A team from Greece, which includes vendors for Greek street paper, Shedia, will compete for a trophy sponsored by INSP (International Network of Street Papers) at the Homeless World Cup in Amsterdam today. We spoke to vendor Stella about how Shedia and football have changed her life. 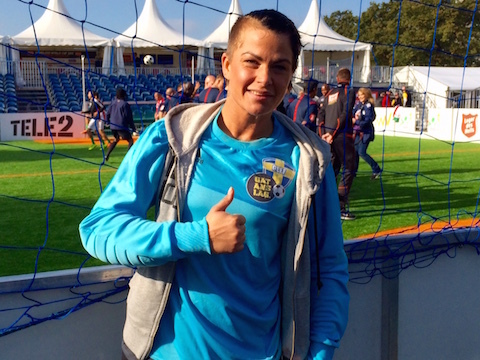 At the Homeless World Cup in Amsterdam, Swedish goalkeeper Jasmin tells INSP how selling the street paper Faktum in Gothenburg helped her pay for housing and stay clean from drugs.